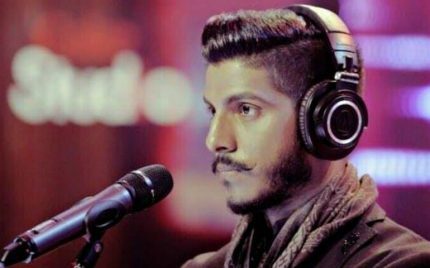 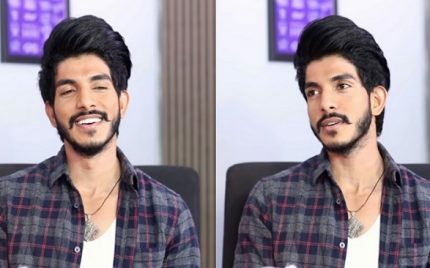 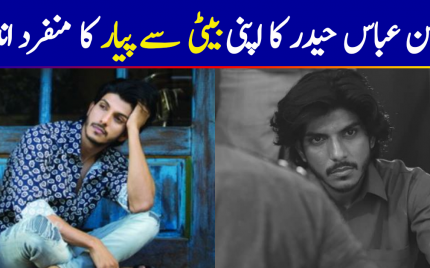 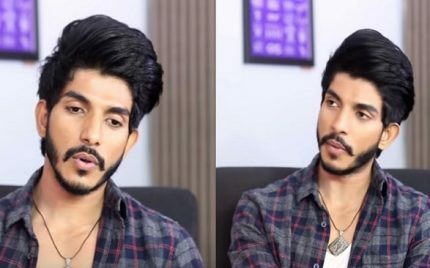 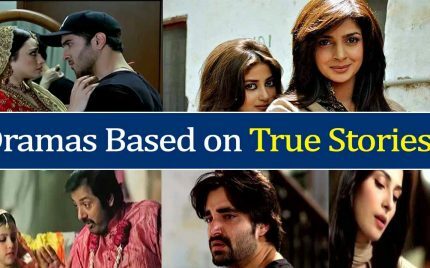 Mohsin Abbas Haider has come really far and has proved himself as a true performing artist. 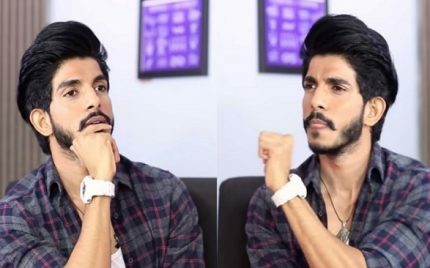 He is a jack of all but his acting skills so far have been appreciated more by the general public more than anything else. 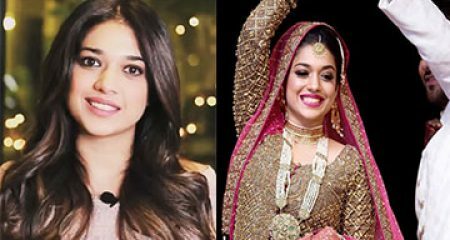 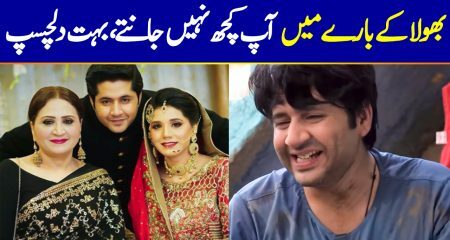 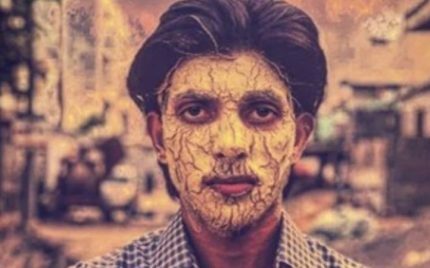 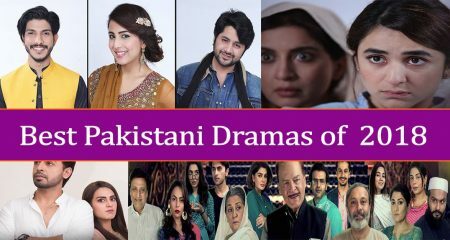 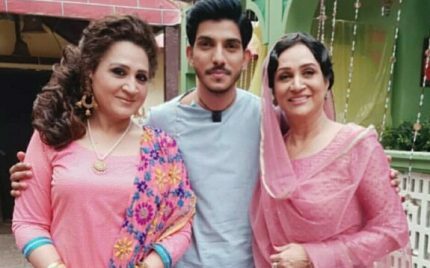 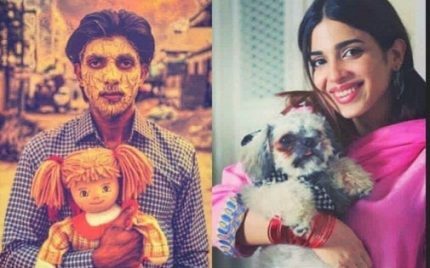 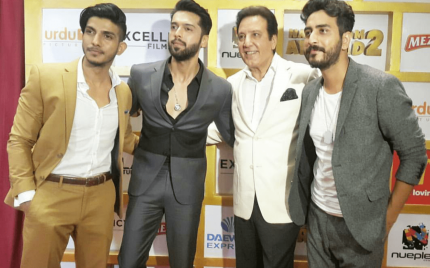 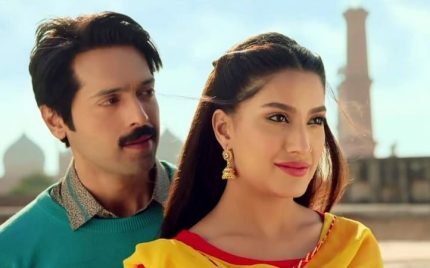 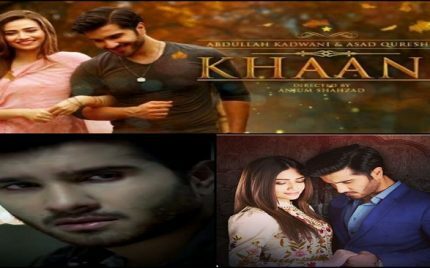 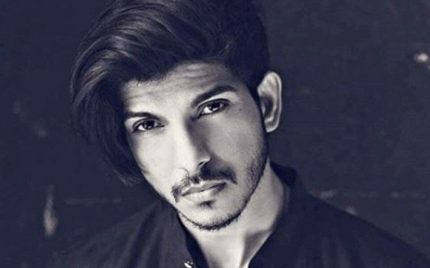 Mohsin Abbas Haider Has Co-Written Load Wedding! 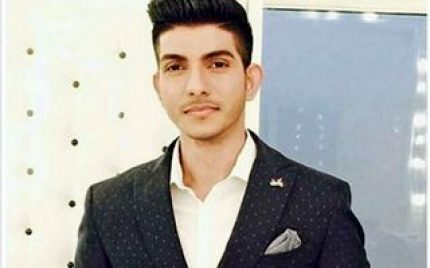 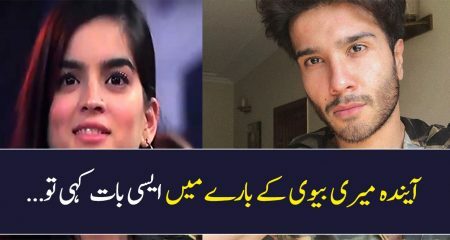 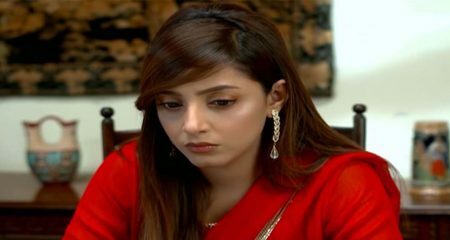 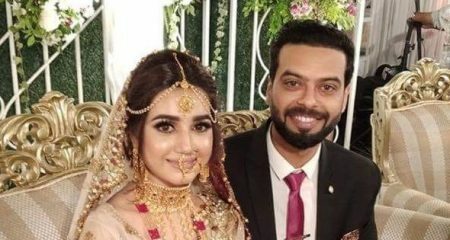 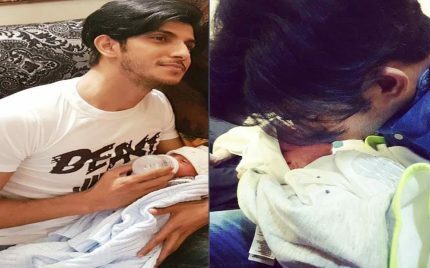 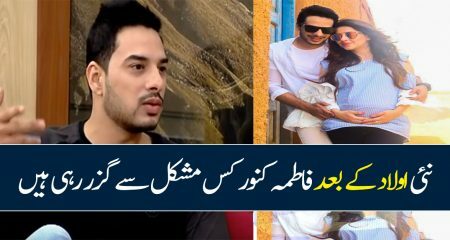 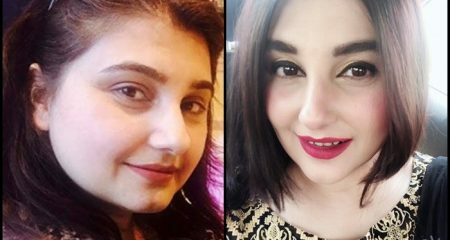 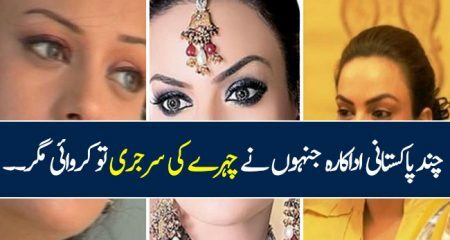 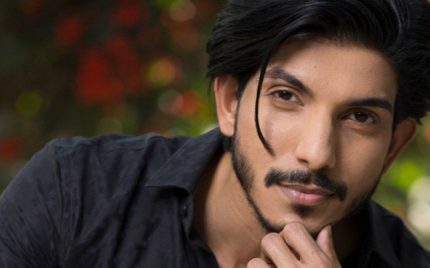 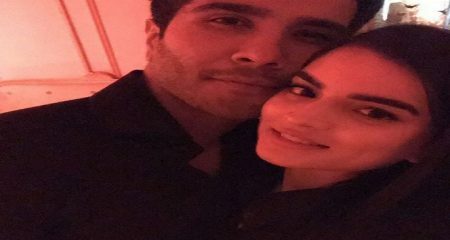 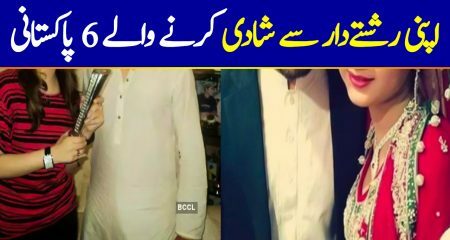 Mohsin Abbas’s Daughter Passed Away!